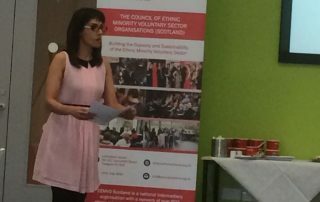 CEMVO Scotland has arranged this event in partnership with the West of the West of Scotland Regional Equality Council, Scottish Government Public Appointments Team (PAT) and the Commissioner for Ethical Standards in Public Life in Scotland (CESPLS). The aim of the event is to encourage and enable appropriate applications from EM people to positions on the boards of Scotland’s public bodies. 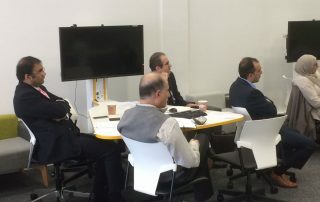 CEMVO Scotland ran a successful workshop in partnership with the University of the West of Scotland, Scottish Government Public Appointments Team (PAT) and the Commissioner for Ethical Standards in Public Life in Scotland (CESPLS). 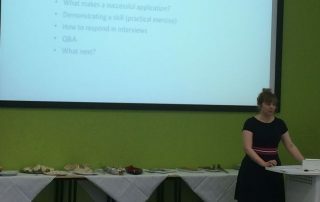 The aim of the event was to encourage and enable appropriate applications from EM people to positions on the boards of Scotland’s public bodies. 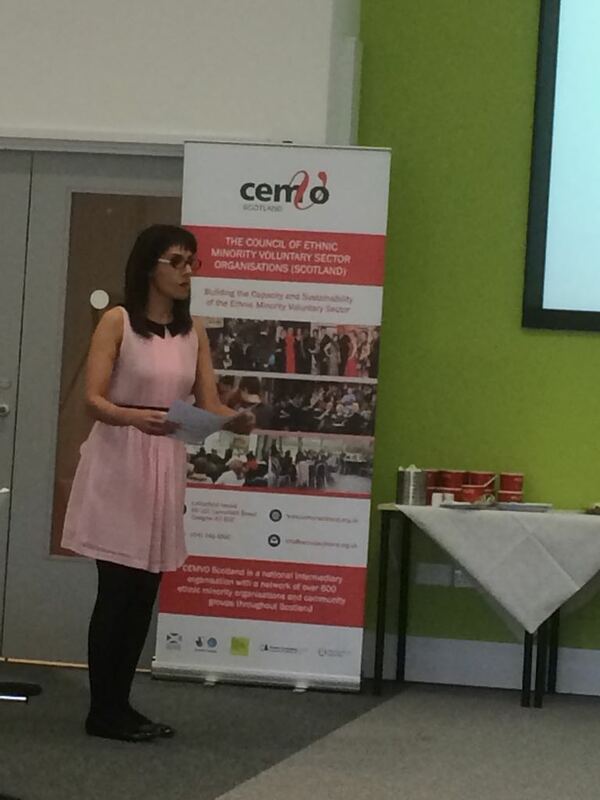 18 lecturing staff at the University from minority ethnic black grounds attended the event. We anticipate holding an follow up at the end of 2018. 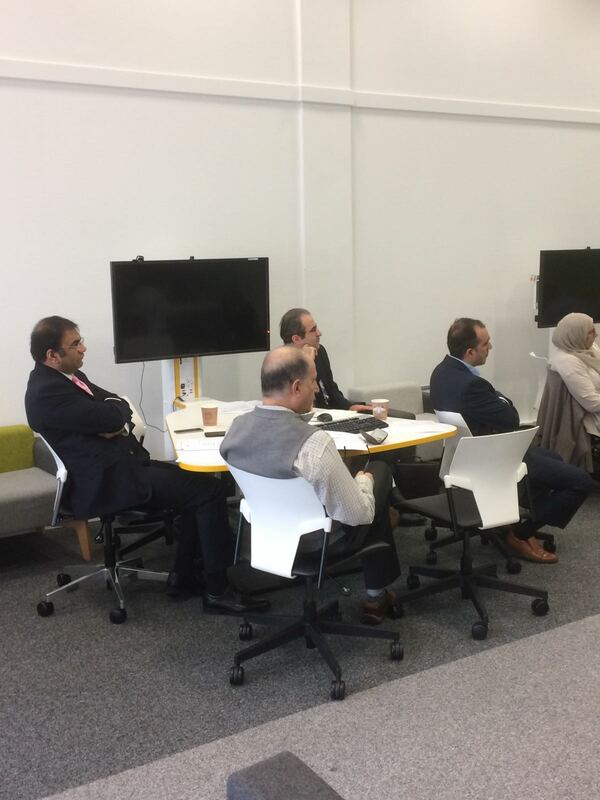 CEMVO Scotland arranged this workshop in partnership with the Scottish Government Public Appointments Team (PAT) and the Commissioner for Ethical Standards in Public Life in Scotland (CESPLS). 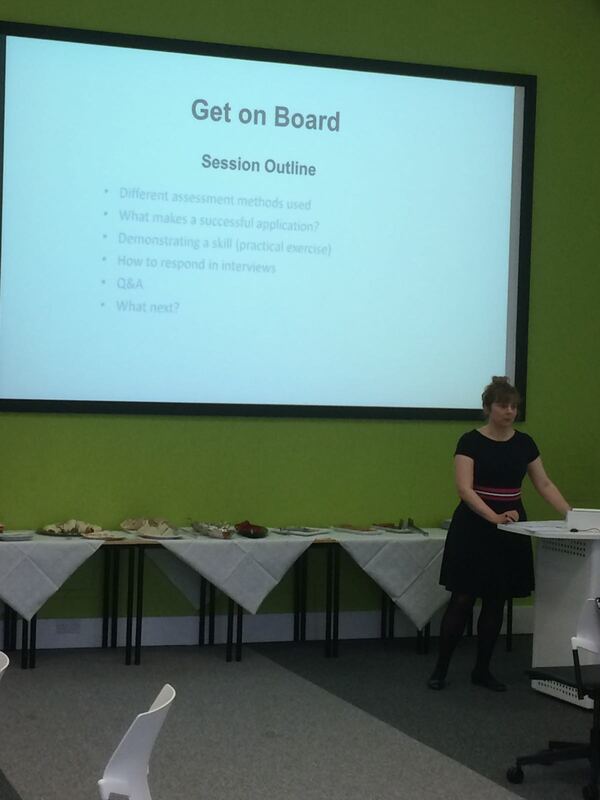 The aim of the workshop was to encourage and enable appropriate applications from EM people to positions on the boards of Scotland’s public bodies. Carole Wilkinson was appointed Chair of the Scottish Children’s Reporter Administration (SCRA) in May 2010. She also holds two non-executive positions on the Boards of NHS Education for Scotland (NES) and the Scottish Qualifications Authority (SQA). She has held a number of senior management position in Local Authorities and was Director of Social Work in Falkirk from 1995-2001 and the first Chief Executive of the Scottish Social Services Council from 2001-2009. She has served on a number of government committees examining workforce issues, residential child care and services for older people. John Brown CBE was appointed Chair of NHS Greater Glasgow and Clyde on 1st December 2015. Prior to this he was appointed as a non-executive director of the same board from 1st December 2014 to 30th November 2018. John brings to the board extensive experience of leading large, customer facing organisations through transformational change. Since June 2014 he has been employed as interim Company Secretary of the Student Loans Company. Prior to this John was a Senior Civil Servant and held a variety of challenging leadership roles at HM Revenue & Customs and the Inland Revenue. His early career included a variety of jobs across different Government Departments and Agencies, including the Department of Health & Social Security, Benefits Agency, Child Support Agency and the Contributions Agency. John is a Chartered Management Accountant, has an MBA degree from the University of Glasgow and is a Fellow of the Institute of Leadership & Management.